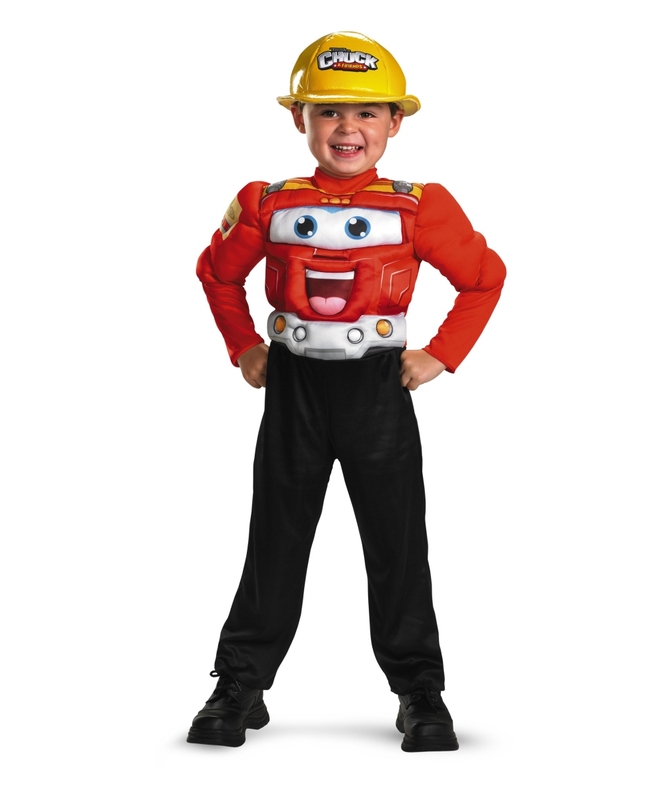 This is an officially licensed Chuck and Friends (tm) Costume. 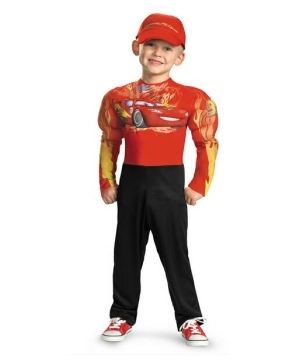 Chuck Muscle Kids Costume includes one-piece jumpsuit with muscle torso and arms featuring a character face graphic. 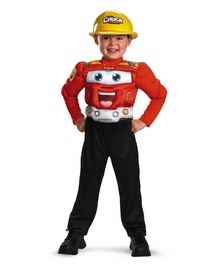 Also includes soft character hat. 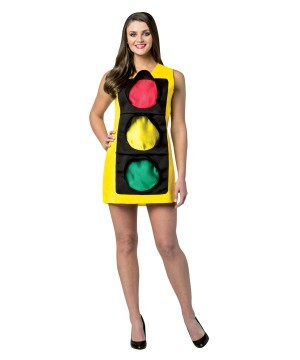 This fun Halloween Costume is available in Toddler Size 1T-2T and 3T-4T. 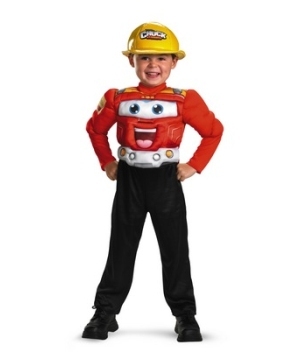 This is an officially licensed Chuck and Friends (tm) Costume. Please note: Does not include shoes.